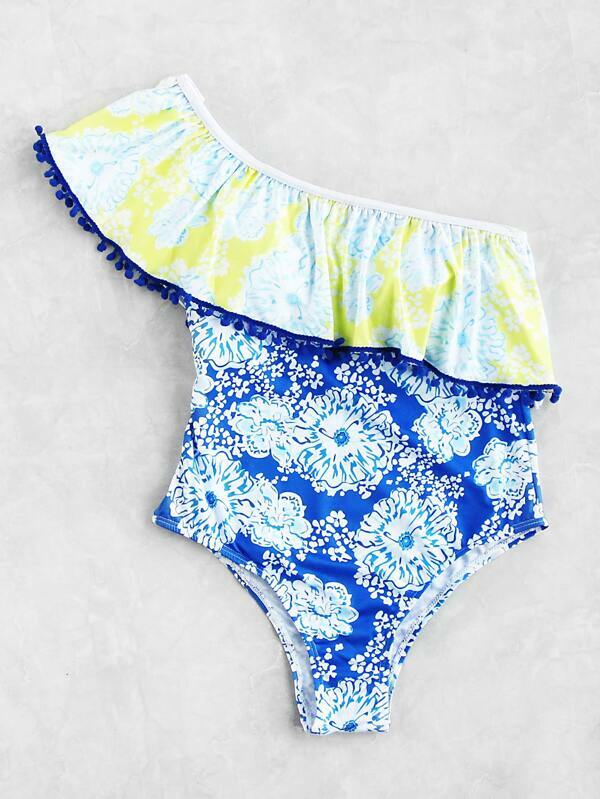 Cute swimsuit. I need to buy a new swimsuit this year. I had also seen their fabulous swimsuits! Very nice! You look so cute in this orange bikini, babe!